Location Location. 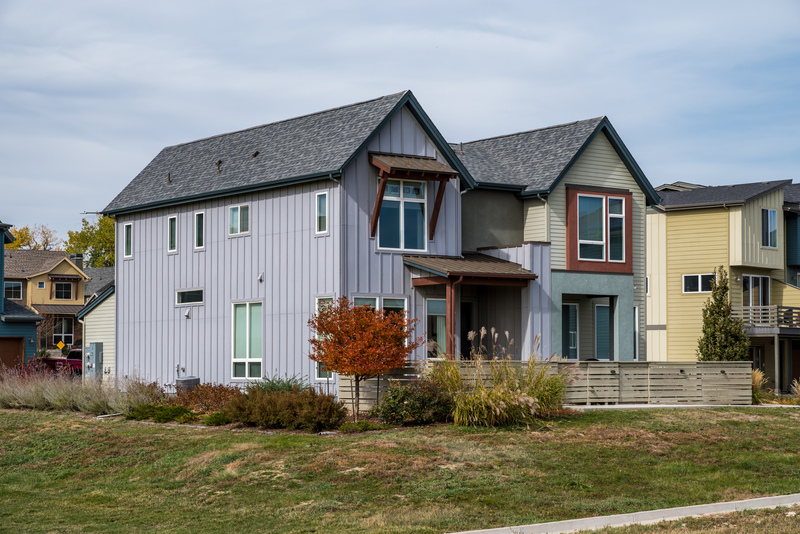 On open space, Hecla Lake and trails Contemporary Markel built in the North End neighborhood. Close to all of the excitement of downtown Louisville. Private courtyard. Distinct modern finishes. High ceilings. Flooded with natural light. The living is easy!